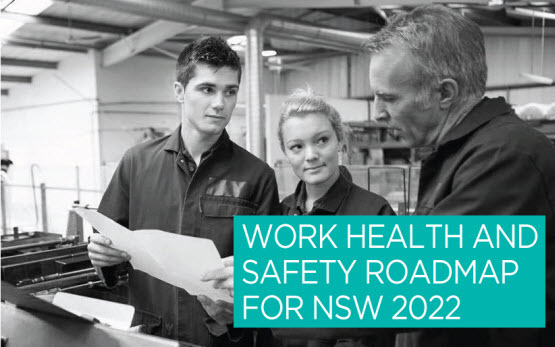 A six year strategy that aims to protect workers from harm, reduce unnecessary compliance costs and secure safety standards in NSW workplaces. Here we set out our privacy standards. We regularly conduct external evaluations of activities and programs. Your feedback is important to guide and develop our regulatory approach to deliver improved outcomes to the New South Wales community. Here you find out about our "open access information". For information about business opportunities with us. Our approach to stakeholder engagement. What we do as the New South Wales’ workplace health and safety regulator. Statistics for workers compensation claims. The action plan in response to a NSW parliamentary committee’s inquiry into bullying at WorkCover.